I could see a slight shimmer in the air around Felurian, some shred of her power returning. I ignored it as I struggled frantically to keep some part of what I had learned. But it was like trying to hold a handful of sand. If you have ever dreamed of flying, then some awake, dismayed to realize you had lost the trick of it, you have some inkling how I felt. 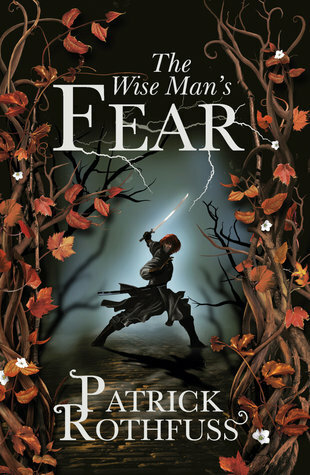 The Wise Man’s Fear er bok nummer to i Patrick Rothfuss’ The Kingkiller Chronicle og ukens smakebit. 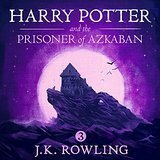 Flere smakebiter finner du hos Mari. Ha en strålende lesesøndag!